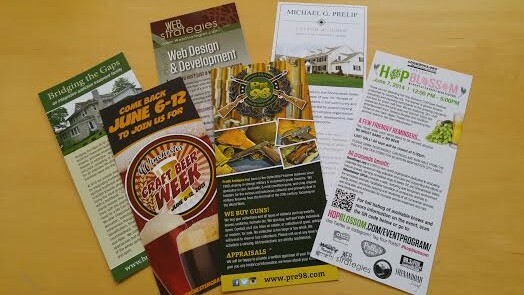 Offer customers and visitors an eye-catching takeaway with custom rack cards, designed right here in Winchester, VA. Whether you’re looking for a way to promote your business or need to stand out at a trade show or other event, rack cards make a great first impression. Maximize your marketing dollars by placing your company’s high quality premium rack cards in locations that have significant foot traffic. Attach them to promotional items/giveaways at sponsored events. Display them in your waiting area/client lounge. Display them in a local hotel or visitors center. Hand them out at trade shows or other events. With professionally designed rack cards, the possibilities are endless. 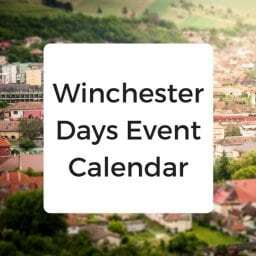 You can use them for price lists, contact/company info, calendars and more! 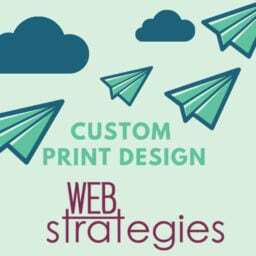 Learn more about our print collateral services or contact us today to get started. 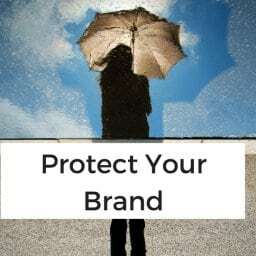 Your company’s brand is powerful, differentiating you from the competition. 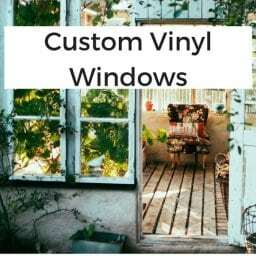 Promote your business with custom vinyl window clings, great for your retail storefront or car windows! 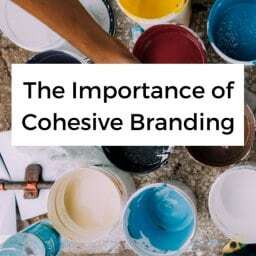 A strategic approach to event branding involves the creation of elements designed solely to build awareness and maximize the hype prior to the event itself. 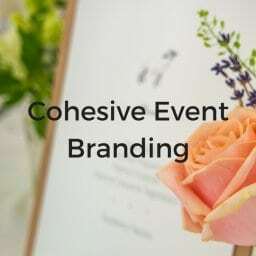 We do this through cohesive event branding. Looking for a promotional item for your business or logo stickers for packaging? Make a lasting impression with custom logo stickers for your business.